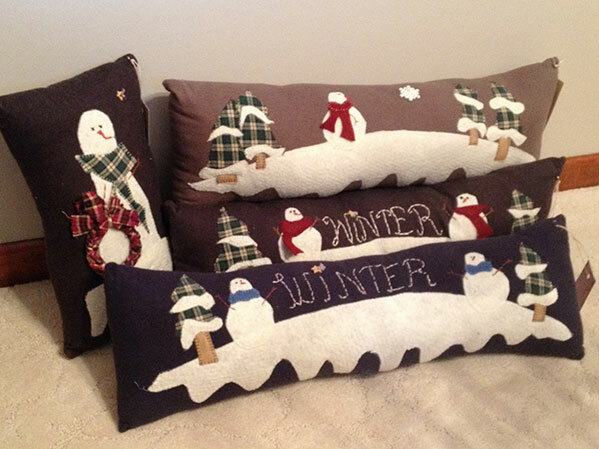 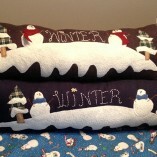 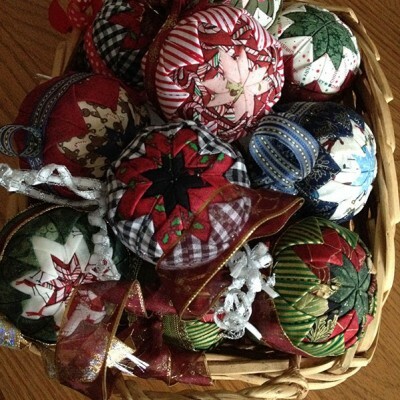 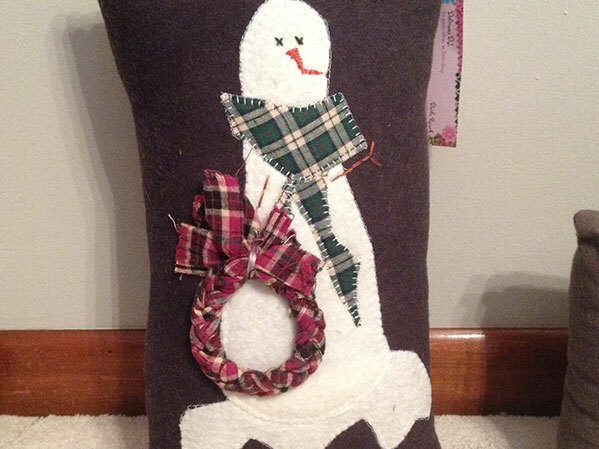 Deck the halls with festive, handmade pillows! 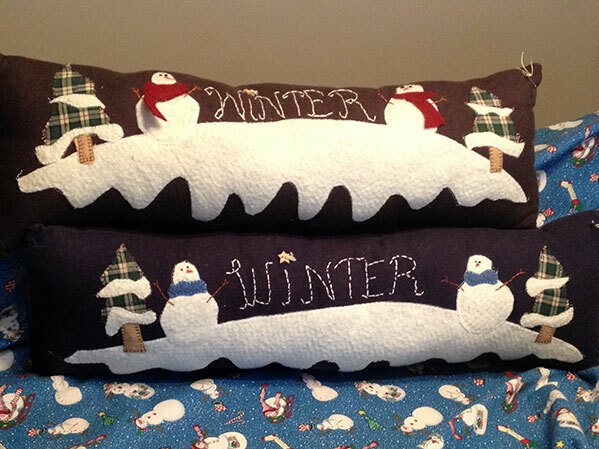 Our special holiday pillows are made of your choice of flannel in khaki, black, navy, or grey, and are appliquéd with fleece and stuffed with polyester fiberfill. 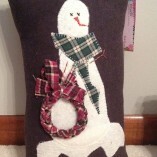 Plus, each can be embellished with buttons or a small braided wreath or bow. Makes the perfect Christmas gift, or seasonal decoration for your own home.